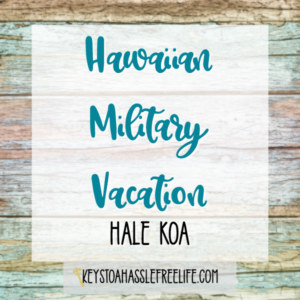 Are you a military family that would love to take your family to Disney World but don't think you can afford it. 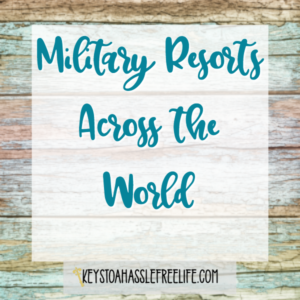 Here are some tips to do Disney for the military. 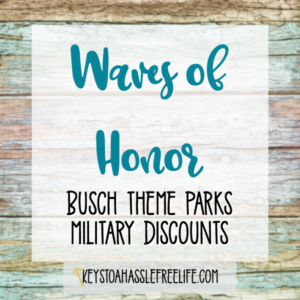 Disney has discounts available for military families!! 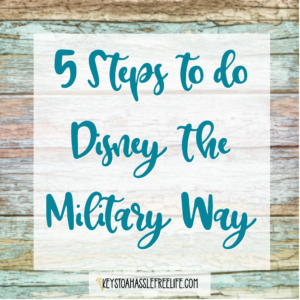 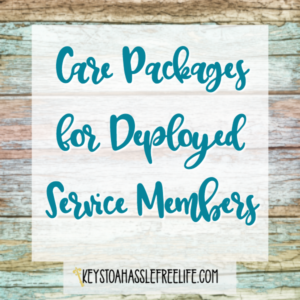 Use this step by step guide to do Disney the Military Way! 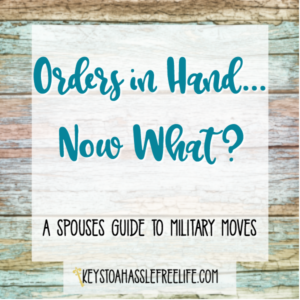 Step 1 ~ . . .